NAR chief economist, Lawrence Yun, released the latest housing report today offering positive news to the real estate market. Existing home sales, including single family, townhomes, condominiums, and co-ops, increased 3.7% in March. The real estate market is expected to experience moderate improvements into 2012, based mostly on reports of home sales increasing in six out of the last eight months. 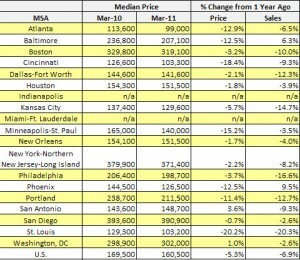 An increase in jobs combined with excellent affordability options is fueling a real estate market recovery. Economists believe current pending home sales statistics represent an even stronger market than this time last year due to the federal stimulus home buyer tax credit which artificially inflated home sales. Cash sales continue to set record in market share with a 35% increase in March, up from 33% in February. Currently there is a 8.4 month inventory supply compared to 8.5 month supply for February 2011. 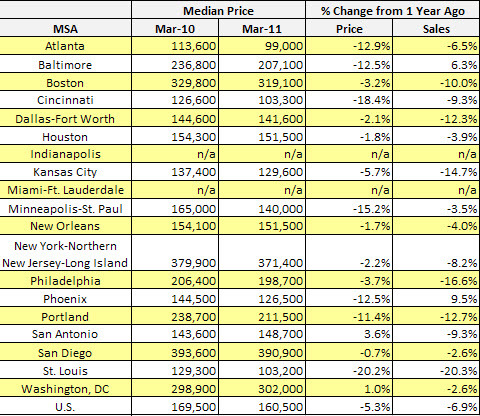 Dallas existing homes sales experienced a 12.3% decrease in home sales in March 2011, compared to March 2010. 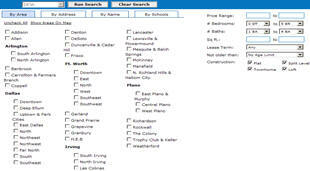 For more information on the Dallas Fort Worth Real Estate market, please contact DFW Urban Realty. 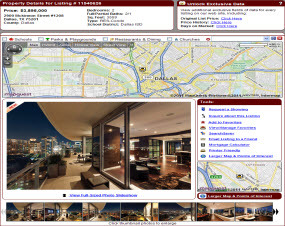 Visit our site to search homes for sale in Dallas and read up on current Dallas real estate news including market reports on existing home sales in Dallas and new construction properties. DFW Urban Realty is a full service Dallas real estate brokerage offering assistance buying, selling, and renting homes, townhomes, condos, lofts, high rises, and apartments.